We can help you with your special casting needs. Contact us to find out more! 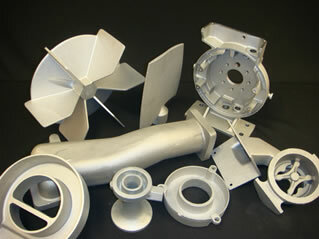 Tin bronzes, aluminum bronzes, manganese bronzes, silicon bronzes and high conductivity copper. Patented Lead Free MBAF Alloys: MBAF 174, 180 & 190. 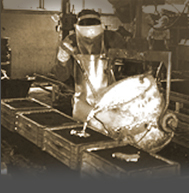 Non-galling, non-corrosive food handling equipment alternative to copper-nickel alloys and stainless steel. Click here for further information. 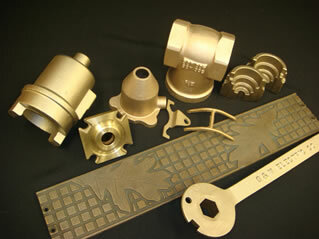 Grain Refined 700X Nickel-Zinc-Aluminum Bronze for the glass mold industry. Maximum casting weight: 250 pounds.